Sold! Thank You Winterowd Fine Art! 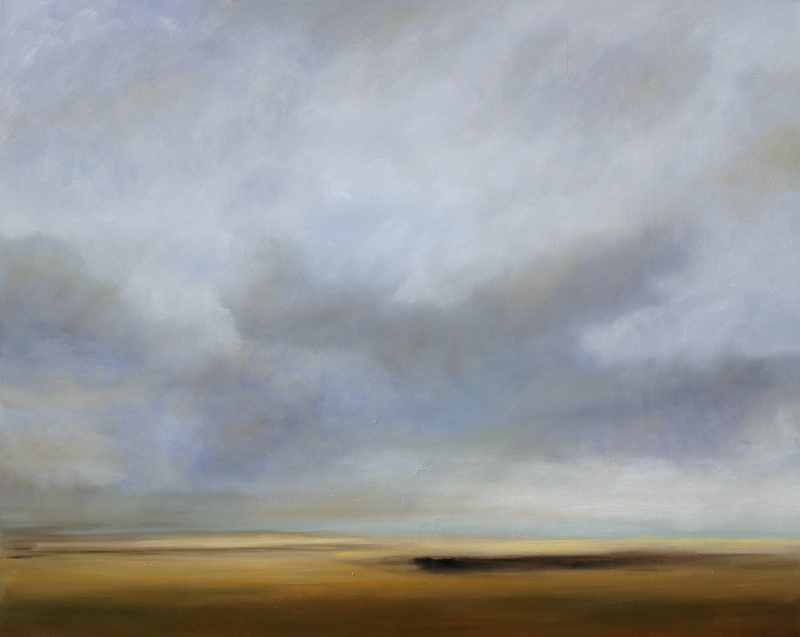 I am delighted that the lovely Rosanne Kadis @ Winterowd Fine Art , http://www.fineartsantafe.com/ placed this painting, Distant Thunder 48X60, with a very nice couple visiting Santa Fe, this week. She said they “Fell in Love” with the painting. I know how meaningful the art that I have chosen for my own home is to me. It is always an honor to know that someone is going to live with work that I have created, WOW! That will never get old…….